If you’ve been looking into launching your first or millionth online course you’ve no doubt seen the vast array of different plugins, programs and websites that will help you to do just that. You’ve probably also discovered that it’s far more complicated than you realise. And not to mention pricey! 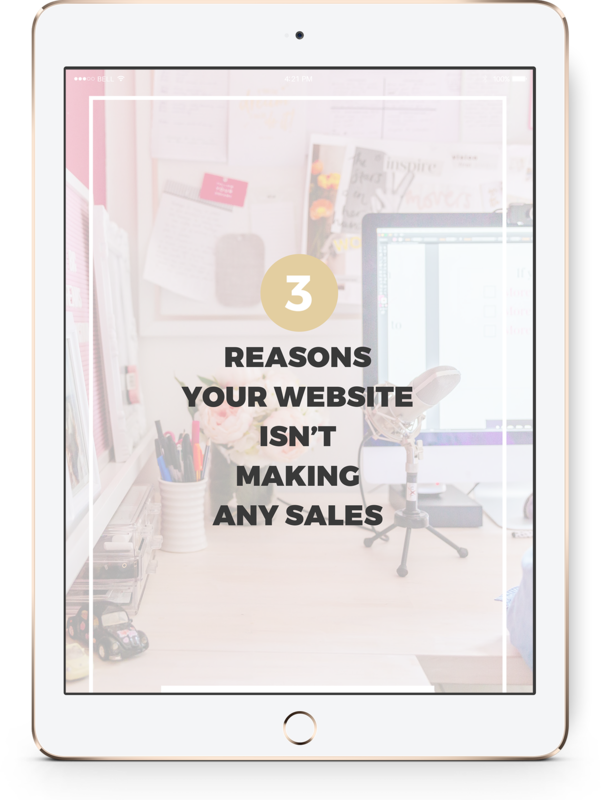 What if I told you that you could simply run your online course on your #Wordpress website? Would you think I was crazy? Or would you be open to checking it out? 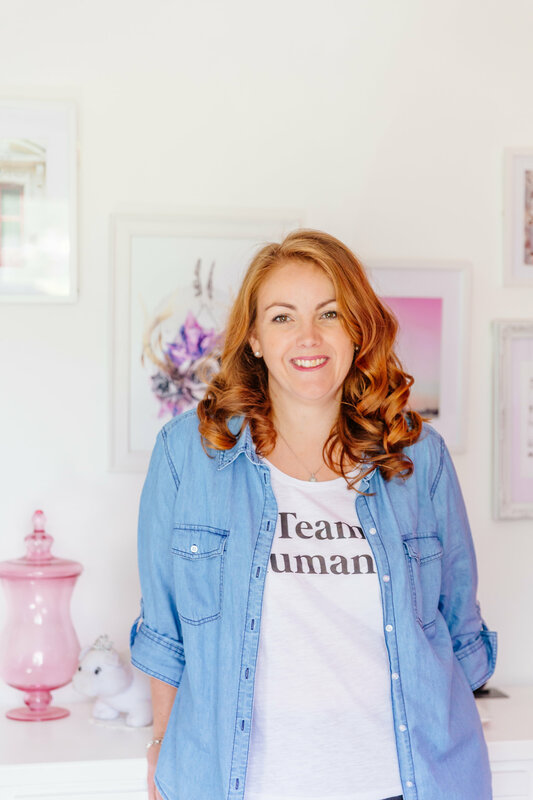 I’ve just launched an amazing course with The Additive Free Pantry and I’ve got to say, it’s looking pretty spiffy on WordPress! The entire course and sales page were created from scratch in a new install of WordPress and designed by Morris Bear. 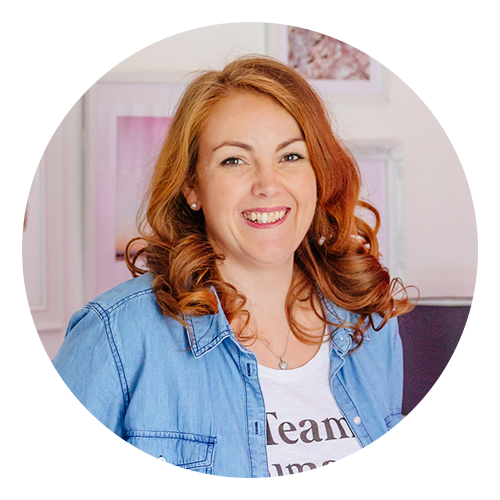 The entire process is automated and allows Tanya the freedom to promote the course without the stress of tech headaches and login disasters that were previously happening. This was a super fun project to work on and I’d love to give you a bit of a tour behind the screens in the video below to see the potential in using WordPress for your next online course. 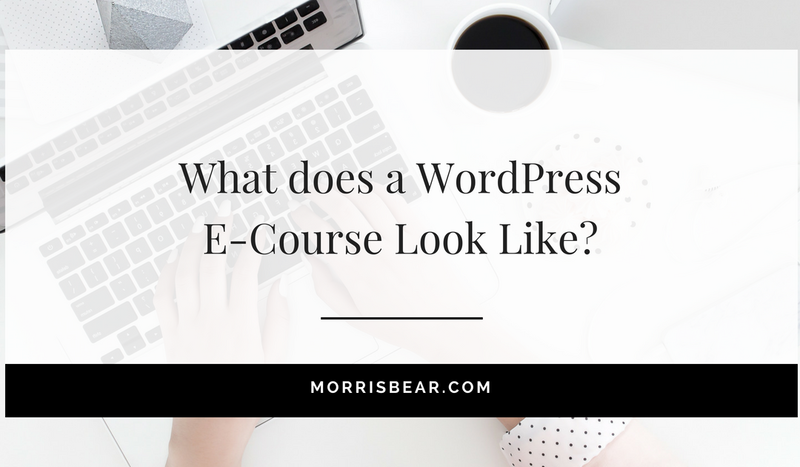 If adding an online course to your services has been on your mind, WordPress is a fantastic option. The choices of content and layout are almost endless which can make your online course really stand out. Not sure where to start with offering an online course? I’ve put together 20+ types of content that can be used to create your signature course. I’d love to know what type of course you’re wanting to launch, let me know in the comments below. Pop your email in below and I'll send your content guide straight to your inbox! Awesome! Your content guide is on it's way to your inbox!